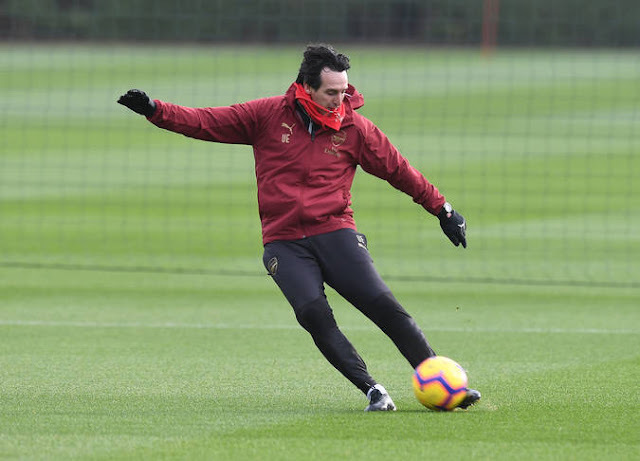 Unai Emery was in the thick of Arsenal's training session on Friday, showing off his own skills at their Colney base. With a whistle in his mouth, the Spaniard exhibited his long-range passing and seemed to relish leading a number of drills. Wearing his full Arsenal tracksuit with gloves and a scarf, evidently Emery felt like warming himself up even more. The 47-year-old spent his modest playing career as a midfielder predominantly in Spain's second division. But he wasn't afraid to dust off the boots on a chilly Friday afternoon. The energetic Arsenal boss was also pictured having some one-on-one time with Mesut Ozil. The German has been out of favour in recent weeks having returned from a back injury. 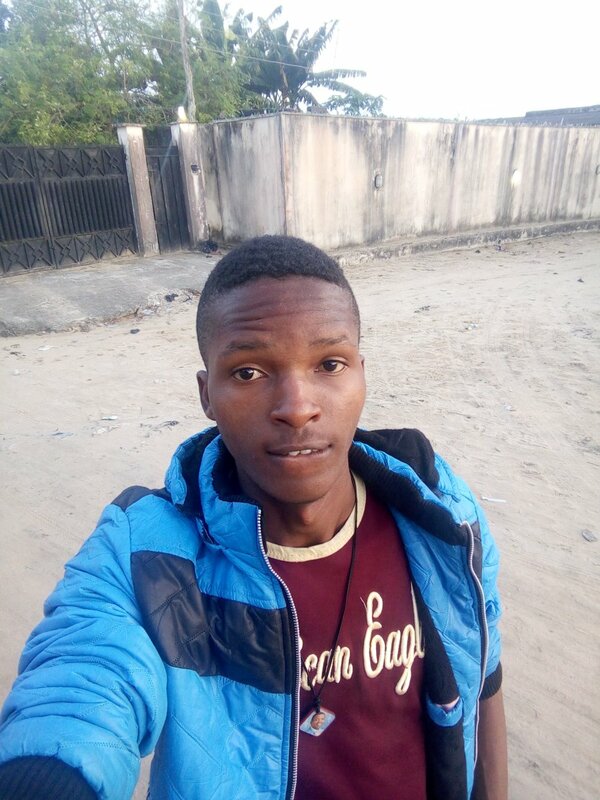 He was also dropped to the bench for recent trips to Bournemouth and Southampton and entirely left out of the matchday squad for the Carabao Cup quarter-final defeat by Tottenham.